There are always new types of marketing strategies making a splash in the business sector, like WhatsApp marketing. Recently, the most talked about technique among marketing professionals like you is proximity marketing. Proximity marketing is a strategy that makes use of GPS locating and Bluetooth capabilities to deliver relevant content to your target demographic when they enter a certain location. As you can imagine, this can be an incredibly useful marketing tool. That is, if you know how to use it. Find out the proximity marketing best practices you need to follow to get the best results out of your advertising campaigns below. Make sure to get user permission for proximity marketing notifications before you attempt to roll out your new strategy. After all, would you enjoy a sudden popup on your phone that you did not anticipate or grant permission for? Probably not. Doing so also mitigates the risk of disgruntled customers making headlines about your invasive marketing techniques. As long as you plan on using proximity marketing strategies, make sure you plan on getting user permissions. Otherwise, you will regret it. Make sure not to harass consumers with too many notifications and ads during their time in a specific marketing zone. You do not want to annoy them so much so that they decide to bring their business elsewhere. Keep notifications to a minimum. Keeping it down to one or two notification per shopping trip is a good rule of thumb. This way, you stay connected with your customers without being so annoying as to drive them away to competing retailers. Get the best proximity marketing tools you can. Top proximity marketing software gives you one easy-to-use location to take care of everything you need to for managing marketing campaigns. 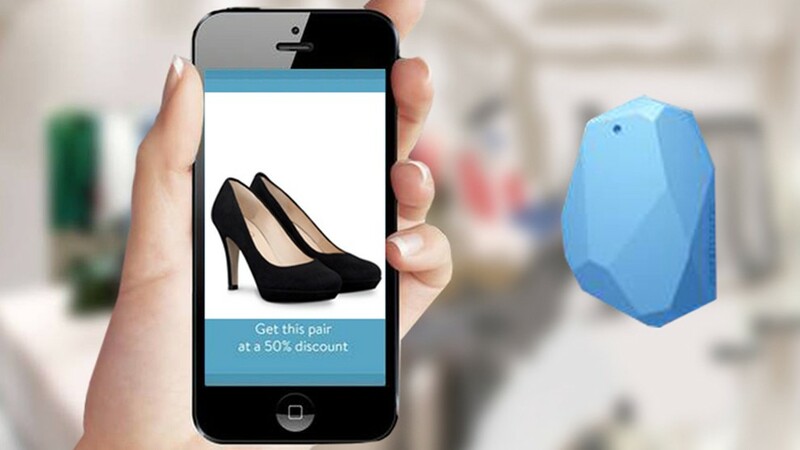 High quality proximity marketing beacons will also help you ensure connections are established consistently. This way, you know that no customers are missing out on your proximity marketing content and advertisements. Do not be afraid to splurge a little on the best proximity marketing software and other tools. It will be worth it. Provide value with your content. You want to engage readers. You do not want to use your proximity marketing strategies as just another channel for you to push ads on. Instead, provide customers value with your content. Suggest outfit ideas for specific products, show them sales on products similar to the ones they are standing close to or use beacons to provide information about a certain product. As long as you are are delivering content that is helpful and enjoyable for customers, you will have much better results reaching you proximity marketing objectives. Select beacon locations wisely. Also, be sure not to make proximity marketing geofences too large or too small. Yes, you want to lead customers away from competitors and into your stores. But, you do not want people walking out on the sidewalk or driving on the other side of the street to get your notifications. Not only is this distracting and dangerous for drivers or pedestrians, it also looks sloppy and unprofessional for your company. Instead, keep geofences tight enough that they do not alert anyone driving past your store, but keep them wide enough that customers may still get alerted when they are standing outside of or otherwise nearby your location. This is one of the simplest proximity marketing best practices to enact right away. If you are a marketing professional, now is definitely the time to learn up on proximity marketing tips and strategies if you have not already. Proximity marketing strategies are taking the marketing industry by storm. These new marketing techniques offer increased value to consumers, as long as marketers like you make sure to have customer needs analysis data on hand to inform their strategies. They also give businesses the opportunity to communicate with their customers in an intimate way that fosters better customer/retailer relationships. Make sure you keep these best practices for proximity marketing in mind when starting out on your new endeavor. This way, you can be sure to implement only the absolute best proximity marketing tactics that your customers and supervisors will both love.